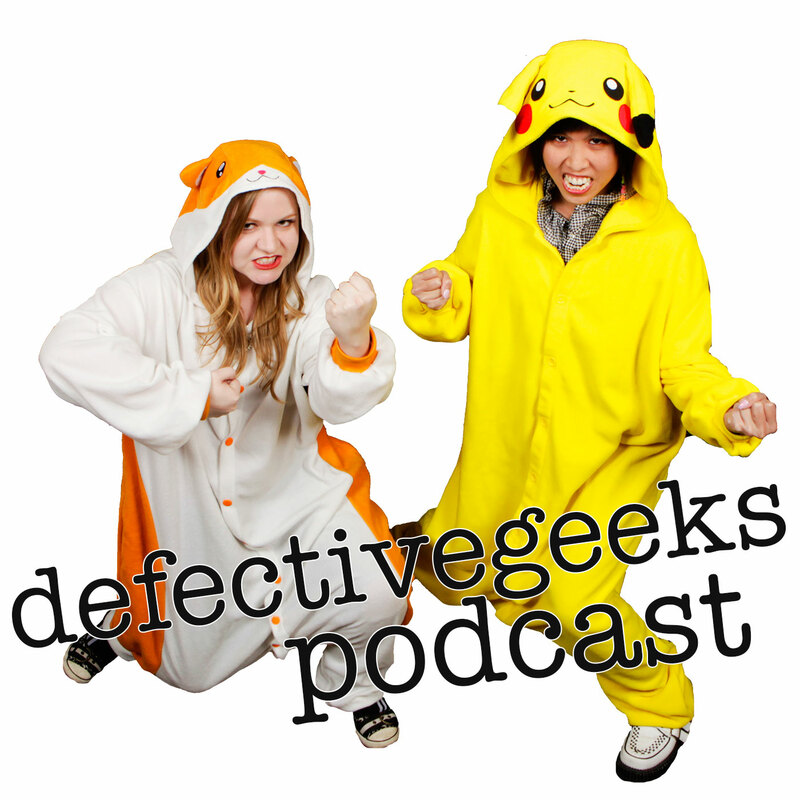 The Lady DefectiveGeeks talks about the Academy Awards, Jensen Ackle’s birthday, Supernatural, and Batman/Twilight crossover fanfiction. A special thank you to our friend, Kateri, for the opening theme music! 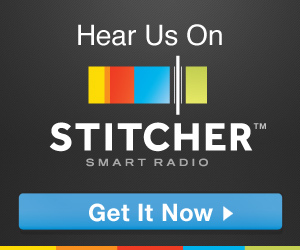 Subscribe to us via iTunes!